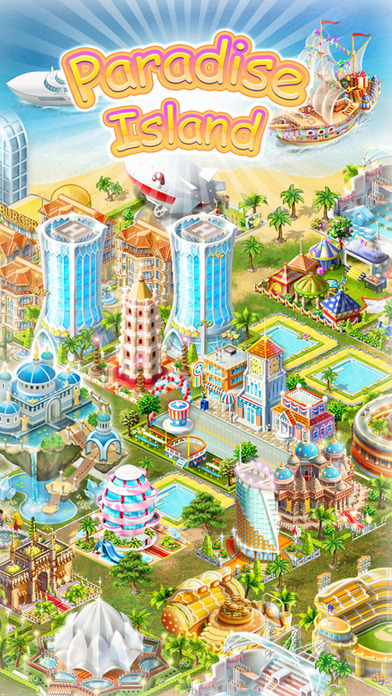 "Paradise Island: Exotic" is the game for all sun and sea lovers! 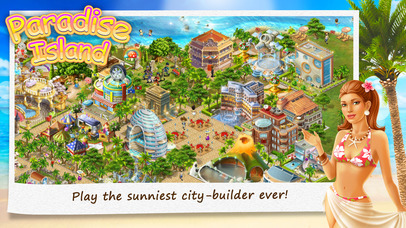 Tear yourself away from work and build your own sunny island! Is it time to make your own business? Just have some practice! Reach tourists are just about getting to your warm beaches! Entertain them in casinos and entertainment centers, restaurants and discos! Build your own empire of entertainment! - learn all tips of the game receive all possible rewards and win the Grand Prize! - This game works in offline mode without Internet – play it on the plane, in subway or on the road. Enjoy! - Internet connection is recommended, but not necessary. • The weather on your Island is hot and sunny as usual, and the warm sea is pulling in tourists from around the world like a magnet. Kick back on the beach with your guests, host parties and events, and turn your resort into the most popular vacation spot on the globe!